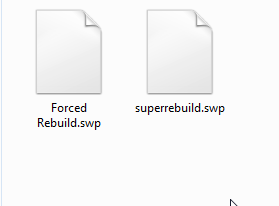 How add CTRL+Q (Force Rebuild) as a toolbar button? 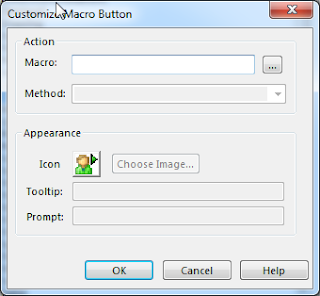 If you need button for force rebuild, then you can download a force rebuild macro and assign a button to that macro. 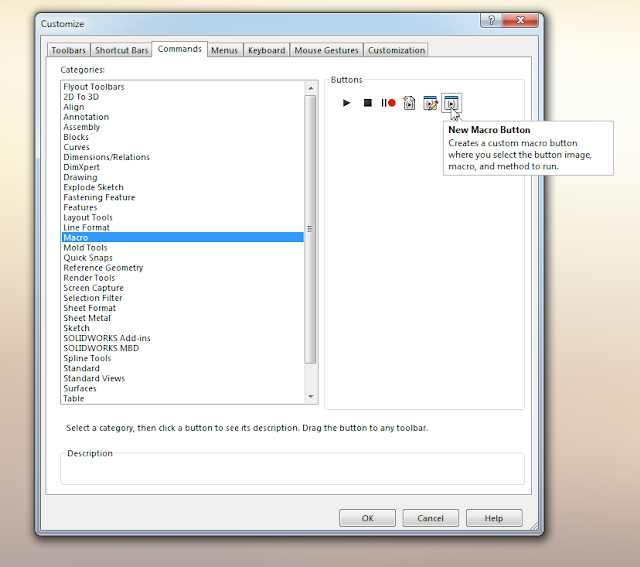 "I have updated this classic macro, so that the message box appears in front of the solidworks session for 64 bit installations." 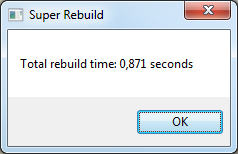 The rebuild time is displayed in a message box that appears in front of the solidworks session.